Sought after Laurel Beach Association Colonial. 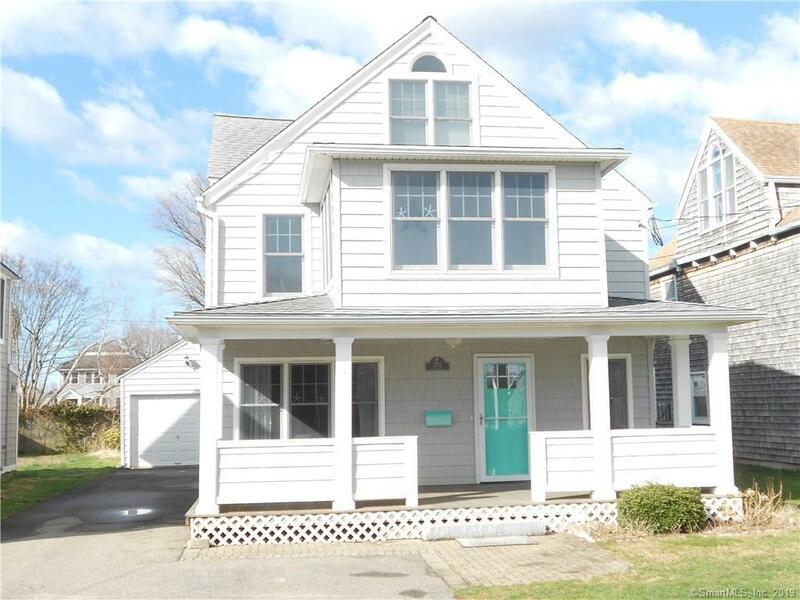 Offering 5 bedrooms, 3 full bathrooms, hardwood floors, gas fireplace, 3 season porch with water views of Long Island Sound and a full floor mster suite. All new appliances, large EIK and open floor plan for entertaining. After a long day at the beach enjoy the newly installed outdoor shower and patio. Association offers private groomed beach, boardwalk, tennis courts and clubhouse.